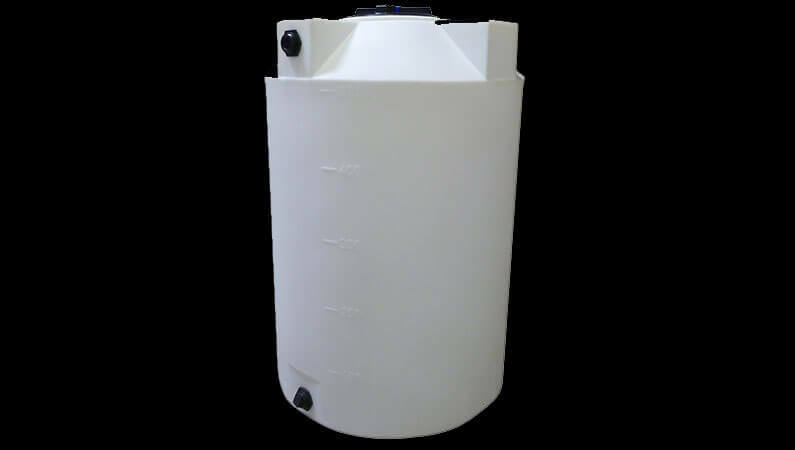 Fabricated PVDF Tanks Manufacturer, Supplier | Vapi, Gujarat, India. 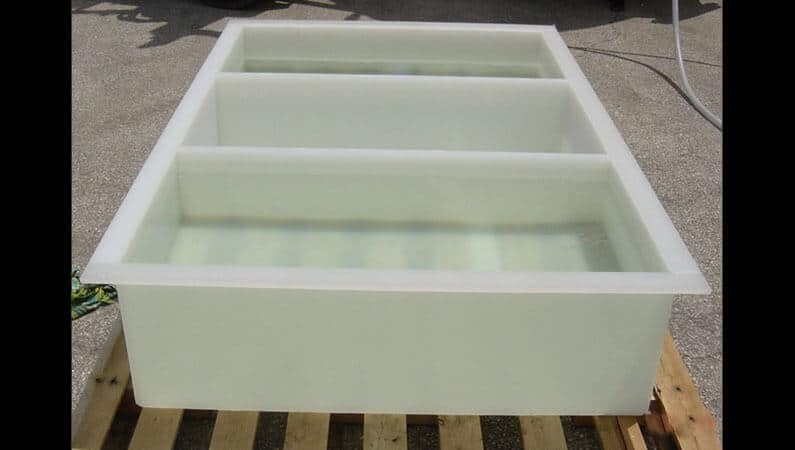 Poly Vinylidene Fluoride (PVDF) is a hard plastic with excellent chemical properties. 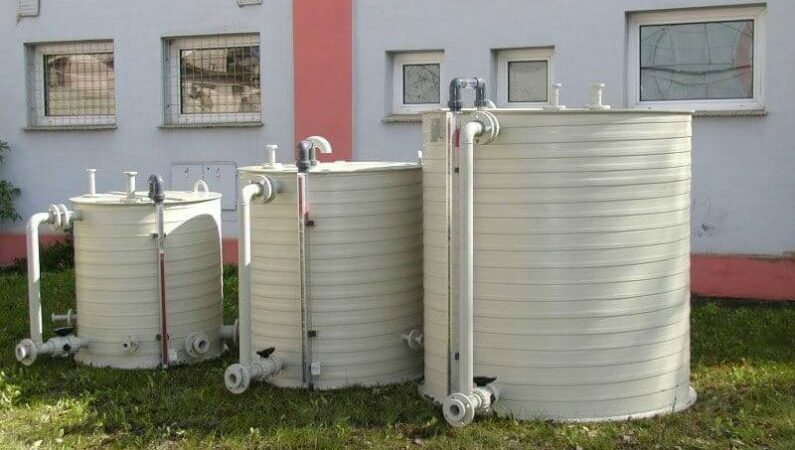 300 degrees F. PVDF is an excellent tank material for use in processes containing Chromic Acid, such as chromium plating. Many chrome plating processes are manually operated where a part may impact the tank when moving parts in and out. 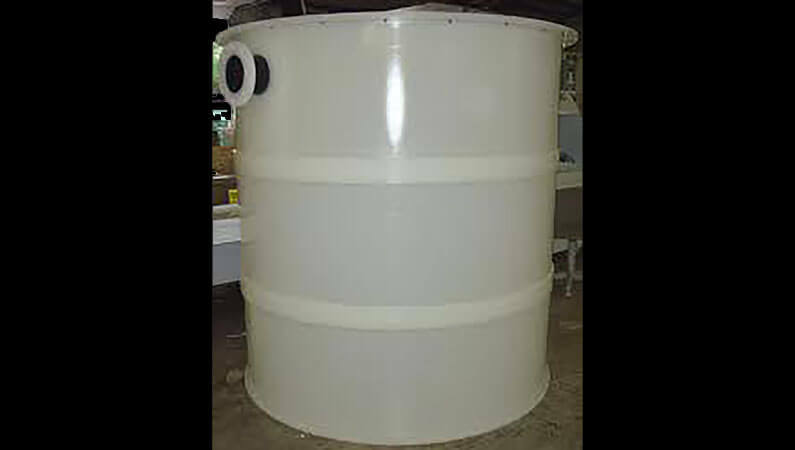 In this case, a plastic lined steel tank is best suited for the process.